My heart was drawn to this text this morning. While in context, this portion is speaking about speaking in tongues, I was drawn in my thinking to look at the battle ahead. My thoughts went to the three angels’ messages and how if we are not prepared, how will we be able to share the messages. As we raise up our children, are we not to train them up for the battle ahead? There is an important work to be finished in the last days. We know it, we claim it, but do we live it? Are we living to prepare ourselves, and our children, for these events on the horizon? As homeschooling parents, do we have this battle in mind as we go through our days? Are we preparing them in their education to face this battle? Are we giving them the tools? Are we teaching them knowledge that they can use to share the message of Jesus with others? Are we helping them develop a character that is worthy to declare the messages that Jesus is coming soon? Or rather, are we a trumpet with an uncertain sound? Are we jumping from program to program? Are we continually looking for the next best curriculum that is fancy and colorful to get their attention? Where are our attentions? Are they on our children? Or are they on visiting social media to find the next best thing out there? Are we so busy that we don’t have time to prepare and rather just survive each day doing the minimum possible just to check it off our list so we can get to other fun stuff in our days? There are many good things out there, but often times we get so busy with the fun, new, exciting things, that we forget our calling to prepare our children for the battle ahead. Is your focus clear? Is your battle plan understandable? Do you know what trumpet sound you need to prepare your children for? How much of our focus is on this soon coming event? This verse today, really spoke to me. Am I being a clear sounding trumpet to my children? Am I understandable? Am I declaring the Lord’s messages to my children, all day long, so they are prepared for the times ahead? Am I focusing on their character? Am I giving them knowledge so that they may be better prepared for this season? Or am I spending too much time bumping shoulders with others that I forget the vision the Lord has put in front of me? Do my educational methods prepare my children with understanding that they can stand alone (without my guidance) and do the work of the Lord? 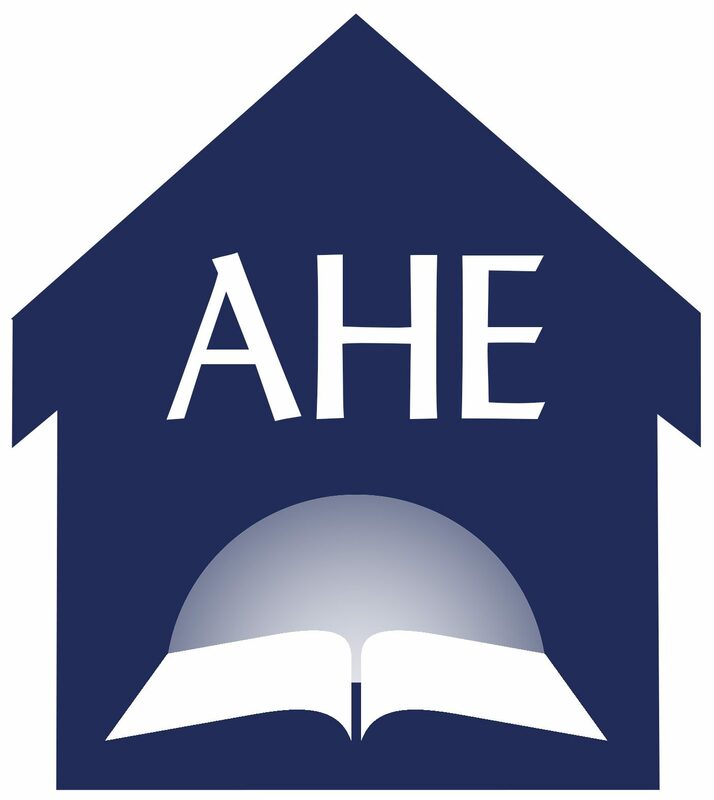 On Thursdays, we will begin to focus on preparation, here at The Adventist Home Educator. It’s a perfect day, as it is preparation day, and a perfect day to not only prepare for the Sabbath, but to do a little self-check and see how we are doing with our battle plans. May we keep in mind the fight that is before us.